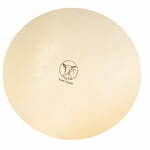 22 wyników. 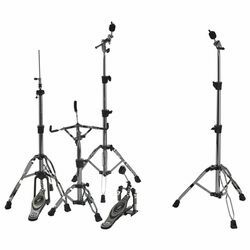 Liczba wyświetlonych produktów 1–22 . 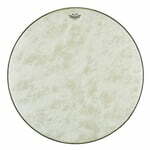 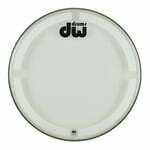 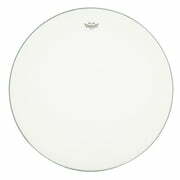 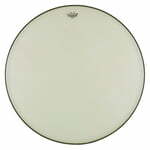 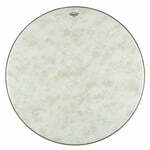 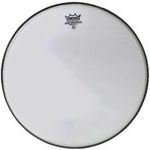 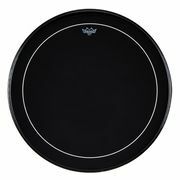 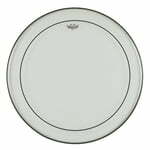 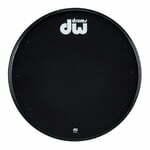 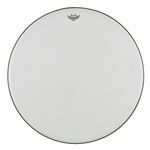 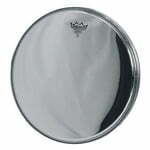 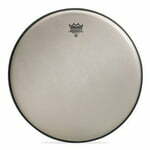 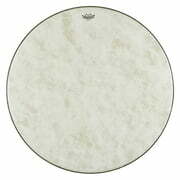 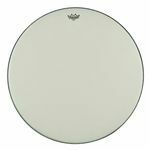 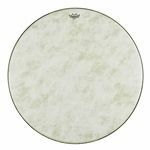 Calfskin Diameter&colon; 105 cm&comma; For bass drums with head size up to 36"
For bass drums with head size up to 36"
Calfskin Diameter&colon; 100 cm&comma; For bass drum heads with size up to 34"
For bass drum heads with size up to 34"
Calfskin Diameter&colon; 116 cm&comma; For bass drum heads with size up to 40"
For bass drum heads with size up to 40"
Calfskin Diameter&colon; 85 cm&comma; For bass drum heads with size up to 28"
For bass drum heads with size up to 28"
Calfskin Diameter&colon; 95 cm&comma; For bass drums with head size up to 32"
For bass drums with head size up to 32"
Bass Drum Head Size&colon; 32"